B.A., Psychology and Master of Arts Degree in Teaching, University of Louisville. J.D., University of Louisville Louis D. Brandeis School of Law (2012). 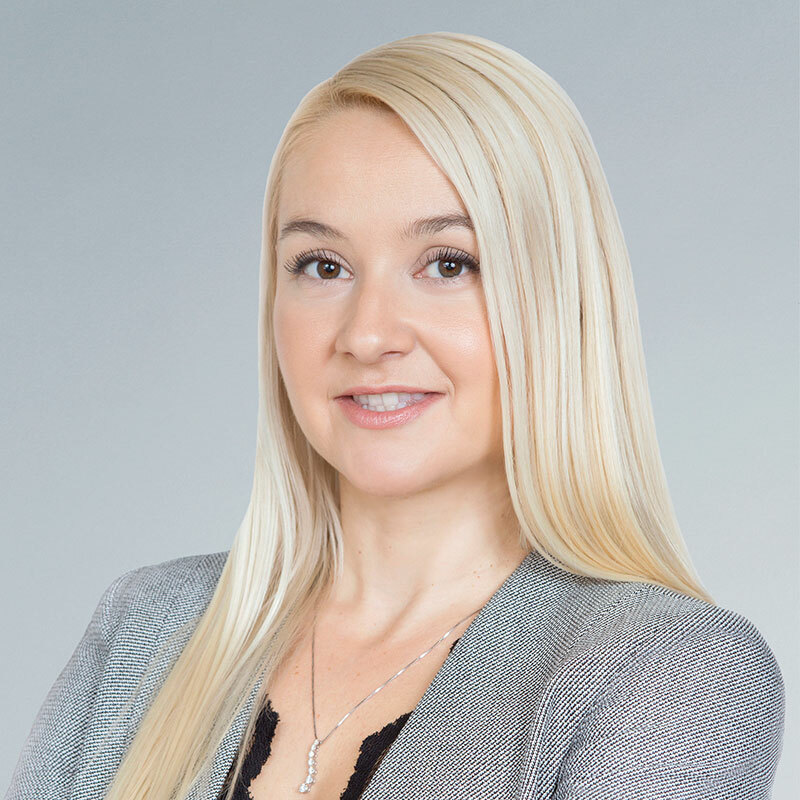 An associate in the firm’s Sacramento, California office, Ms. Torlak-Celik’s experience includes general civil litigation, personal injury, construction defect, and employment law. While attending the University of Louisville Louis D. Brandeis School of Law, Ms. Torlak-Celik also worked as a student attorney with a limited license to practice law at the University of Louisville Law Clinic and the Jefferson County Attorney’s Office in family law matters. Ms. Torlak-Celik’s practice consists of general liability and civil litigation with an emphasis on premises liability, automobile and trucking liability, personal injury and employment law matters. Ms. Torlak-Celik is a native of Bosnia and Herzegovina, and is fluent in the Bosnian language. She has lived in the United States since 1995. When not practicing law, Ms. Torlak-Celik loves spending time with her husband and two children. As a family, they enjoy traveling, kayaking and skiing.